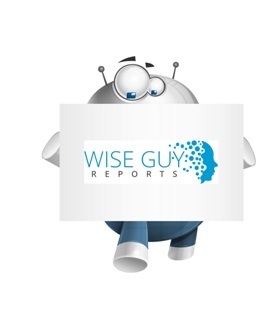 Wiseguyreports.Com Publish A New Market Research Report On – “Luxury Leather Goods Industry 2019 US Production, Supply, Sales And Future Demand Forecast to 2023”. WiseGuyRerports.com Presents “Luxury Leather Goods in the US” New Document to its Studies Database. The Report Contain 15 Pages With Detailed Analysis. Current value sales of luxury leather goods declined marginally in 2017. Bags and luggage sales underperformed as the strong US dollar, new travel restrictions and visa criteria reduced spending by foreign tourists. Local consumption was also soft, as people purchased luxury leather goods less often.